You are invited to join local artist and WCSC member Cynthia Yatchman for a supportive and relaxing art-filled afternoon delving into these two wonderful mediums. 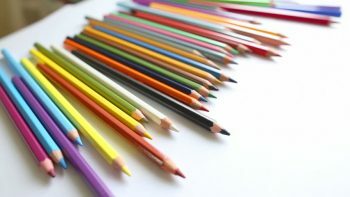 For some inspiration, we will being by looking at what contemporary artists are doing in their own colored pencil work, then move on to some simple exercises to learn basic techniques. We will end by working on some small frame-worthy pieces to take home. $10 members, $15 public. Advanced registration required.